Men love chocolates. If you want to give your man one of the best chocolate experience he has had, Artisan Chocolate Boxes by Bitter & Sweet are all you need. 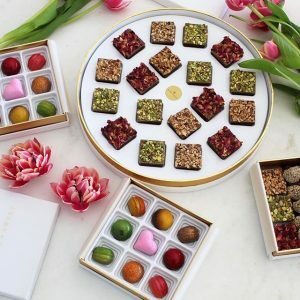 Over 40 mouthwatering flavors, which include dairy free and vegan options, their bonbons are made with pure origin and high-quality ingredients by professional chocolatiers. They are packaged and curated with care and high attention to detail. Excite his taste buds with delicious chocolate. A perfume that would intoxicate a man as much as a woman. Cardamom, iris, violet, ambrox crackle in the formula and bring to this smoking wood alloy (Australian sandalwood, papyrus, cedarwood) some spicy, leathery, musky notes, and gives this perfume its unisex signature and addictive comfort. 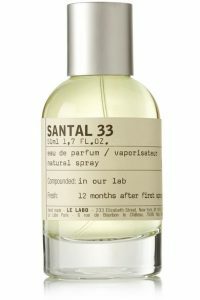 Santal 33 is an open fire, the soft drift of smoke, where sensuality rises after the light has gone. signature bullet hardware are sure to make a statement and will make a perfect gift for him this Valentine’s Day. Ah, the not so humble T-Shirt! Right now, designer T-shirts, in particular, are having something of a menswear moment. Loud logos from baller brands are trending hard. 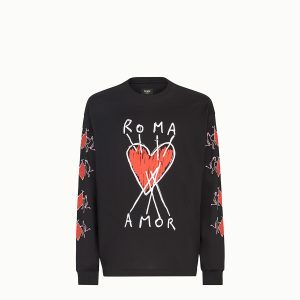 We found this Fendi long-sleeve T-shirt that would make the perfect Valentine’s Day gift for a man who appreciates fashion as much as we do! Yes! 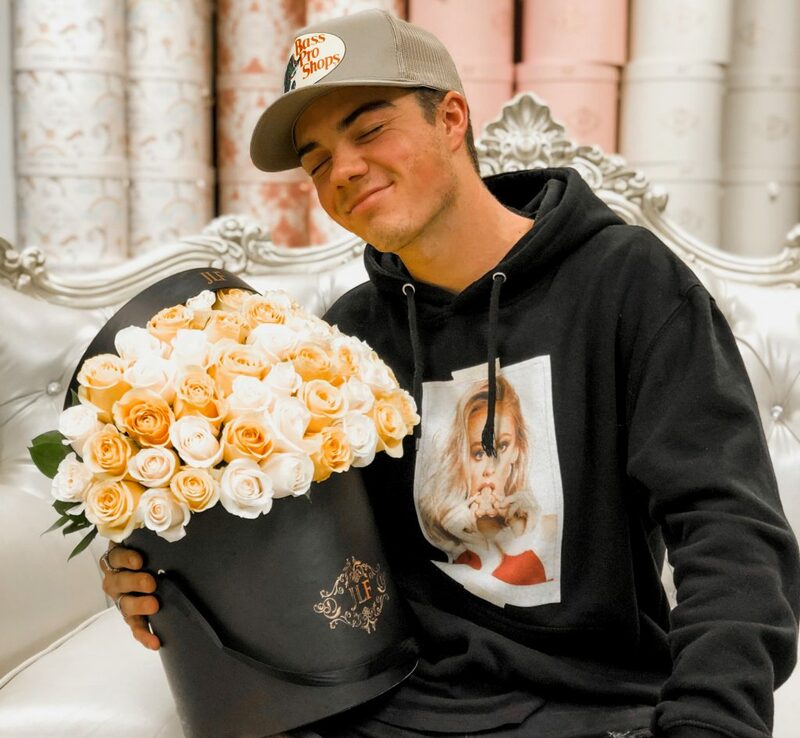 Men also love flowers for Valentine’s Day! They might not expect it and it will be such a sweet surprise to receive flowers. Not just ordinary flowers – JLF flowers! Specially for Valentine’s Day, J’Adore Les Fleurs has several designs that would be the perfect gift for men. 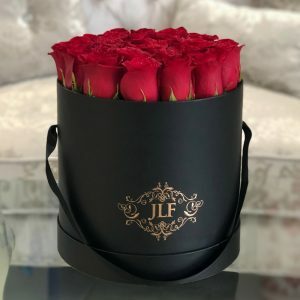 At J’Adore Les Fleurs we have perfect Fresh Rose Boxes as well as Everlasting Roses to express your love, and we will deliver or ship them right to your door just in time for Valentine’s Day. Browse through JLF Valentine’s Day Collection of fresh flowers and everlasting roses that last a year.